Cedar Creek Reservoir is located in Franklin county in northwest Alabama. This 4,300 acre lake is a well known large mouth bass fishery. Anglers enjoy fishing for Florida large mouth bass which are plentiful. Catching a bass over 5 pounds is very possible on this lake. This is a gorgeous lake that visitors will enjoy. Renting a lake cabin is an excellent way to explore the lake. 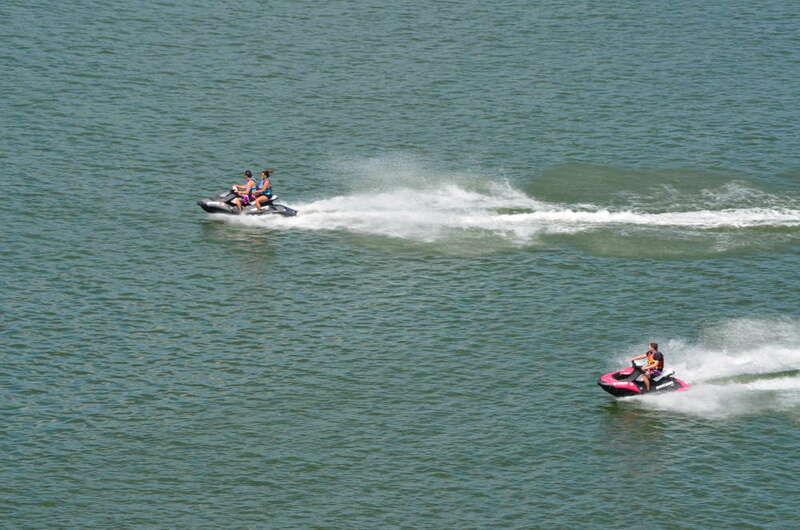 Below are the cabin rentals that we know of on Cedar Creek Reservoir.